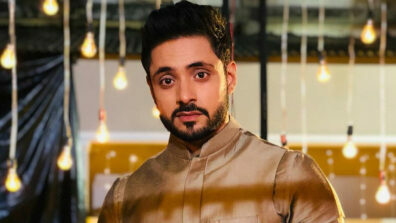 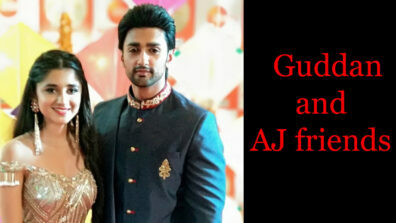 Zee TV show Guddan Tumse Na Ho Payega will see huge drama with Akshat fighting it out to save his brother Angad from Rocky. 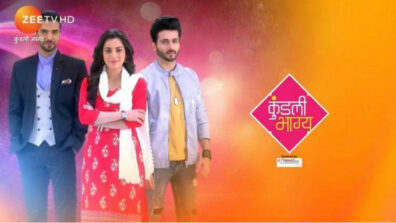 Zee TV’s popular show Guddan Tumse Na Ho Payega (Ved Raj’s Shoonya Square) will see huge drama with Akshat (Nishant Malkani) trying to find out about Rocky (Manan Joshi) and Angad’s (Achal Tankwal) plan and also about the person supporting them. 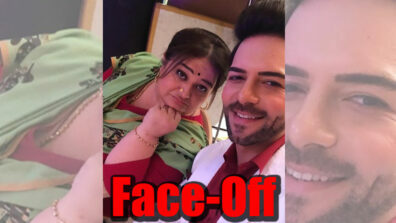 Well, in order to save Durga (Shweta Mahadik) from Akshat, Rocky will take the huge step of kidnapping Angad with an idea of killing him. 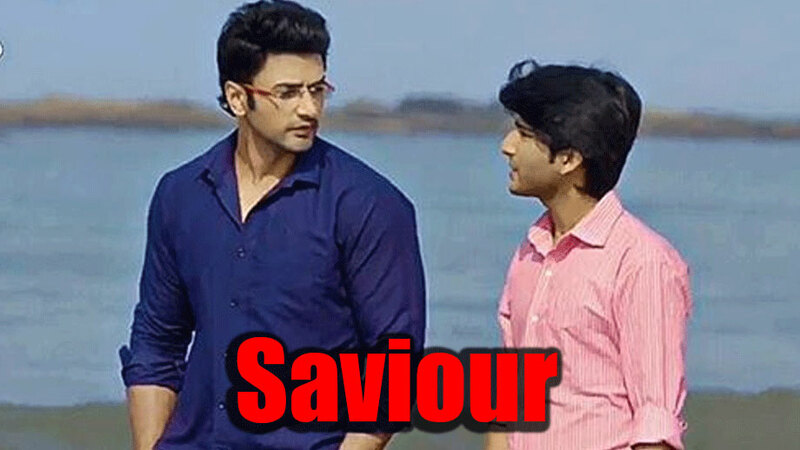 Yes, Angad will have a tough time saving his life, but his brother Akshat will be his saviour. 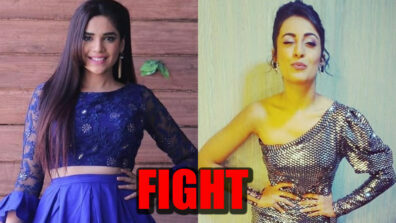 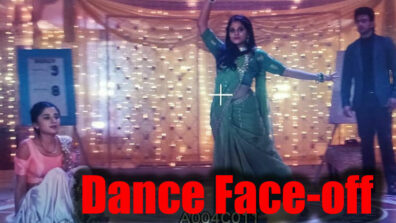 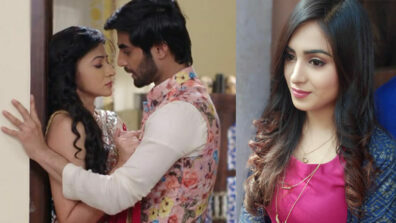 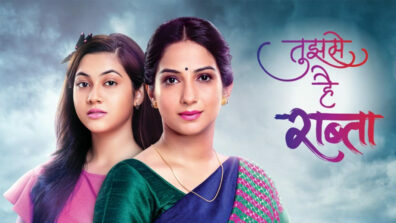 Will Angad melt down with his brother’s saving act?